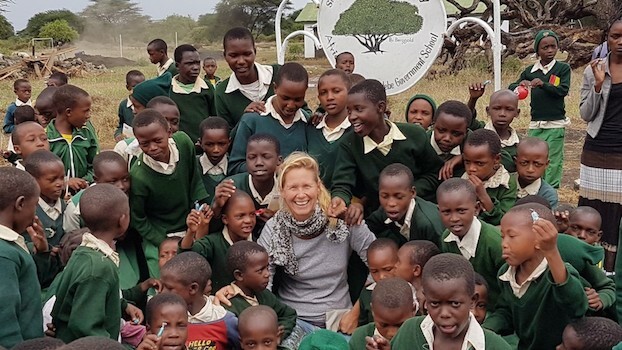 In her search for evidence of traditional medicine and ethnomedicine, which led her to the Amazon region, Tibet, India and Tanzania, Christine Wallner found a new area of responsibility in the small village of Momella in Tanzania in 2008. With the construction of dispensary, several schools, a workshop for carpenters, bricklayers and mechanics she founded Africa Amini Alama – Africa, I believe in you. Her daughter Cornelia Wallner-Frisee followed her two years later and has been leading the local charity organization with her ever since. Each of the projects is led by locals with the aim of sustaining themselves in the long term. With a team of over 200 employees, around 100 patients are treated daily and around 1000 children are cared for. In order to finance the different projects of Africa Amini Alama, the charitable tourism organization Africa Amini Life was founded. All income that we generate through overnight stays, activities and excursions is directly invested in the orphanage, schools and hospital. If money can be associated with feelings and experiences, we believe that those who cannot take care of themselves can be helped. All our projects can be visited free of charge. Further information can be found on the Africa Amini Alama homepage. True change occurs in the next generation, the ones that are now growing up – so we started from there. 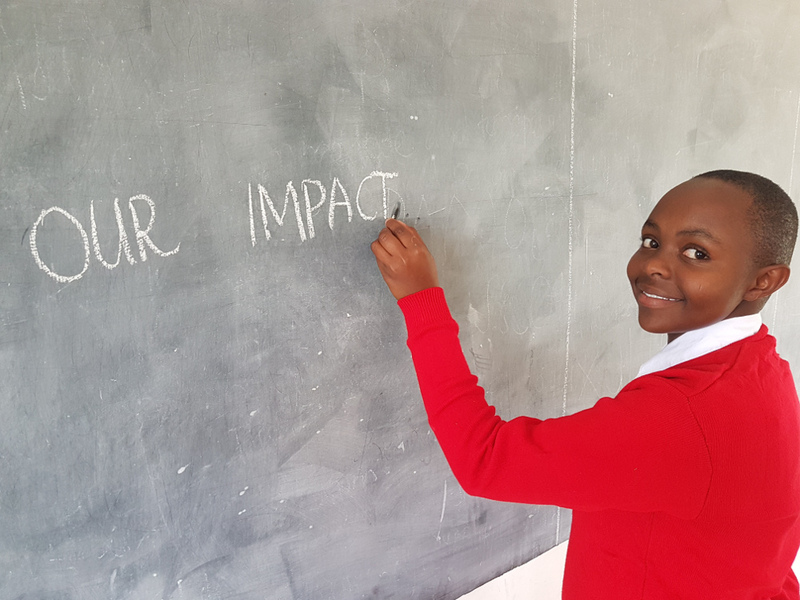 Especially girls in the Maasai land, are able to get a solid education, thanks to sponsorships. There are currently three primary schools and one secondary school to provide the children with an adequate education. Additionally, vocational training schools were founded, where young people from poor families can become carpenters, masons or mechanics. Both, Christine and Cornelia are qualified doctors and opened the Africa Amini Hospital in 2010, which was completed by another unit dealing with alternative medicine later on. Called ‘the driving doctors’, they also drive into far remote Maasai territories to offer on-site medical help. This also means that if you spend your holidays with us, you are in the best of hands and always close to medical care. In the orphanage, 40 children are cared for throughout, who – financed by sponsors – are able to receive education in our schools. Also, some Maasai and Meru women’s groups as well as a women’s choir were founded in order to secure them a minimum income with various projects. In order to guarantee pure drinking water, water projects were implemented so that in dry seasons it is also possible to supply the Maasai regions with water from Kilimanjaro. Salome and her family lived in a Boma (Maasai hut) in Arusha National Park. When the state decided to extend the border of the national park, they were forced to give up their property. Since Salome was pregnant with her third child at that time, the family was unable to leave their home. One day the park ranger asked her to leave, and as the family refused, Salome’s husband was shot dead in front of the children. The people in the village were horrified, and when Christine heard about it, she immediately offered Salome a house in a safe place. Christine supported Salome during her birth and meanwhile her children attended the Africa Amini Alama schools. Salome now works as a chef to prepare meals for the students in Momella and thus has a regular income. Thanks to the support of Africa Amini Alama, Salome was able to start a new life.